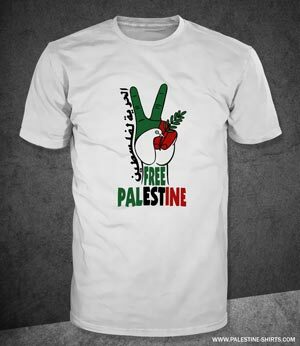 We have the largest collection of Palestine T-shirts and solidarity products on the web. 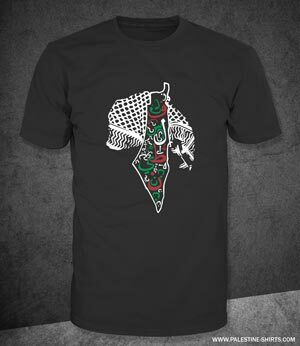 How palestine-shirts.com helps the Palestinians? 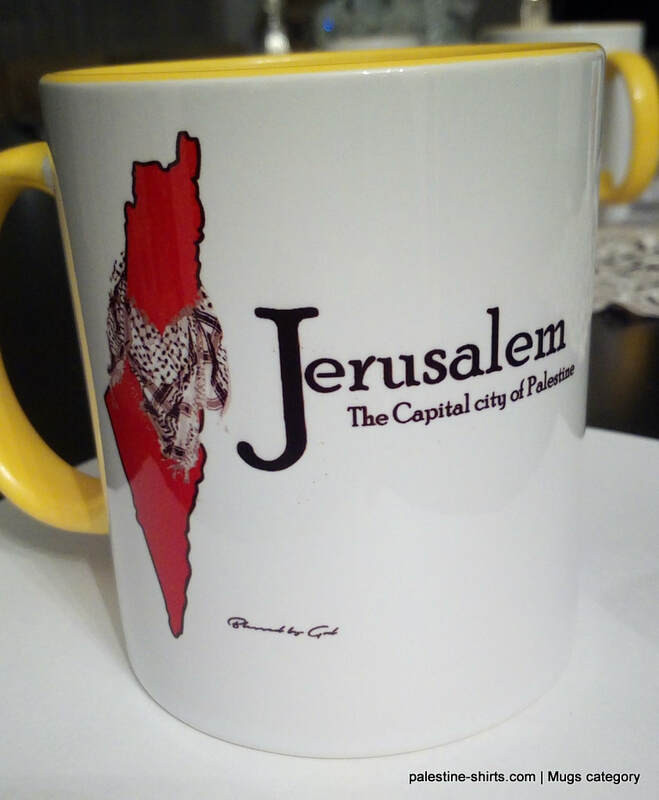 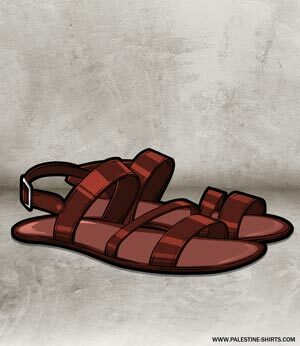 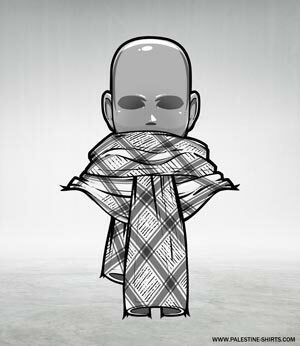 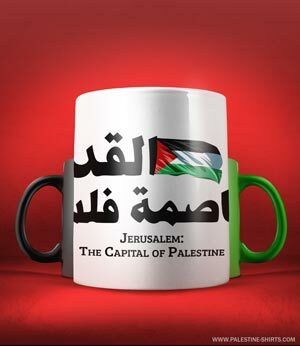 ​- Help and support poor families who survive the hard living in Palestine through selling their products. 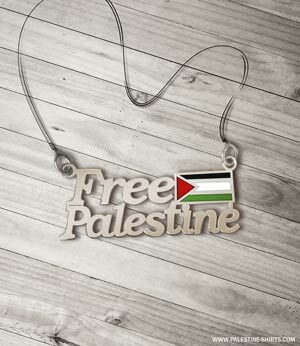 - Spread the movement of peace in Palestine around the world. 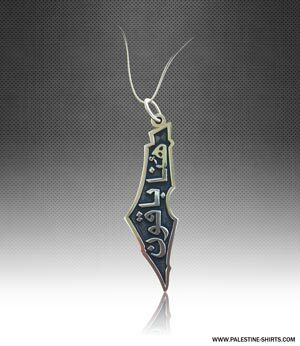 - Show your stand to the demand of freedom by the people of Palestine. 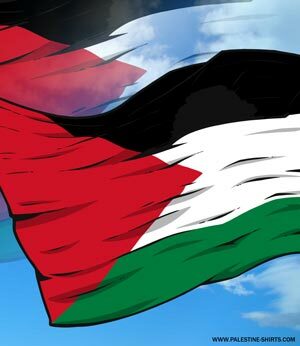 - Improve media attention to the conflict in Gaza. 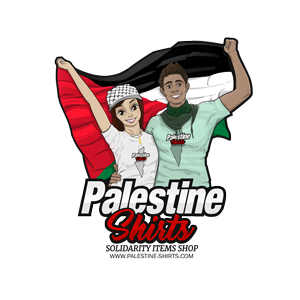 - Broadcast your own message with a custom designed t-shirt.